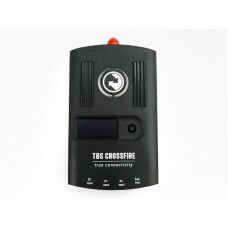 A new era of connectivityThe TBS CROSSFIRE is a long range R/C link based on the newest RF tec..
A new era of connectivityThe TBS CROSSFIRE is a long range R/C link based on the newest RF technol..
FrSky R9 and R9M radio control system is the first FrSky long range system which works i..
R9M Lite module is a 900MHz frequency system which is especially designed for FrSky Taranis X-Lite..
TBS is stepping up the Long Range / UHF game, with no competition in sight! 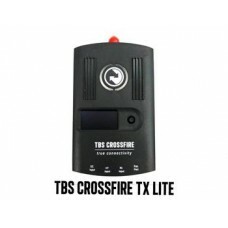 With the TBS Cross.. 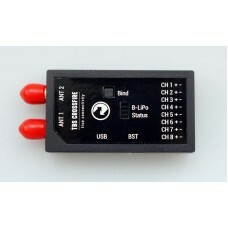 True Diversity, Full range The TBS CROSSFIRE 8ch Diversity Receiver is a compact R/C receiver wi.. 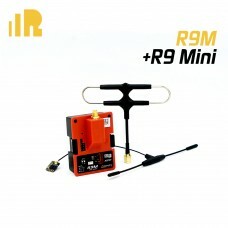 The FrSky R9 MM is the latest 900MHz mini receiver in the long-range series. 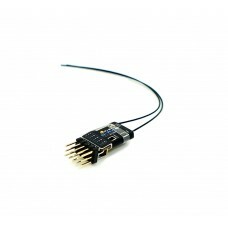 It carries on most of..
FrSky XM receiver from FrSkyVery small (10x15mm) 16 channelsDoes not support telemetryContains.. 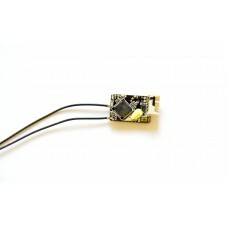 Very small (21x12mm) FrSky XM diversity receiver from FrSky. 16 channels! 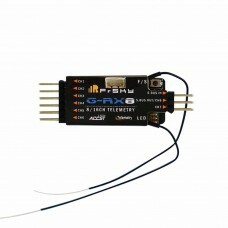 Does not support telemetry..
FrSky ultra mini receiver R-XSR is the evolution of FrSky full range XSR receiver. 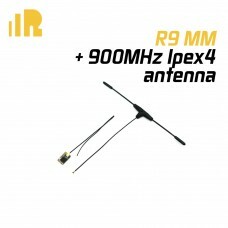 The R-XSR is a .. 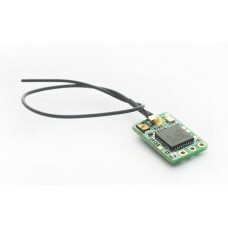 This receiver is designed to be used for the Gliders. 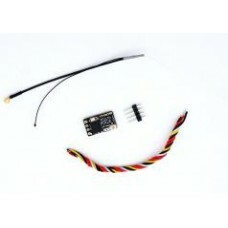 FrSky built the variometer sensor into the X.. 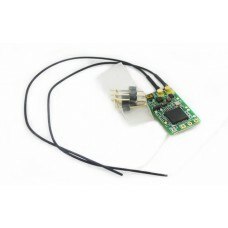 This receiver is designed to be used for the Gliders. 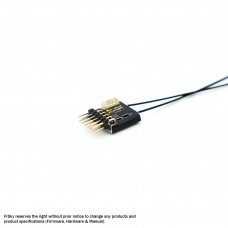 FrSky built the variometer sensor into the R.. 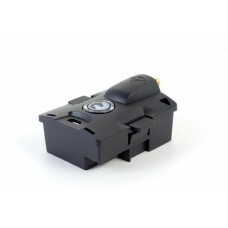 The RX4R is just like the X4R but much smaller, faster and with redundancy capabilities. If the mast..